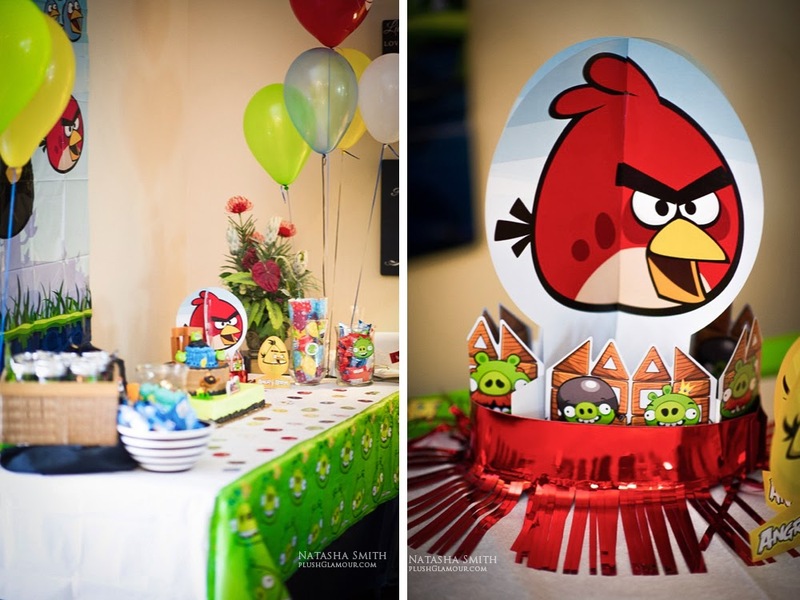 The Natasha Smith Photography features continue with a high-flying Angry Birds party. 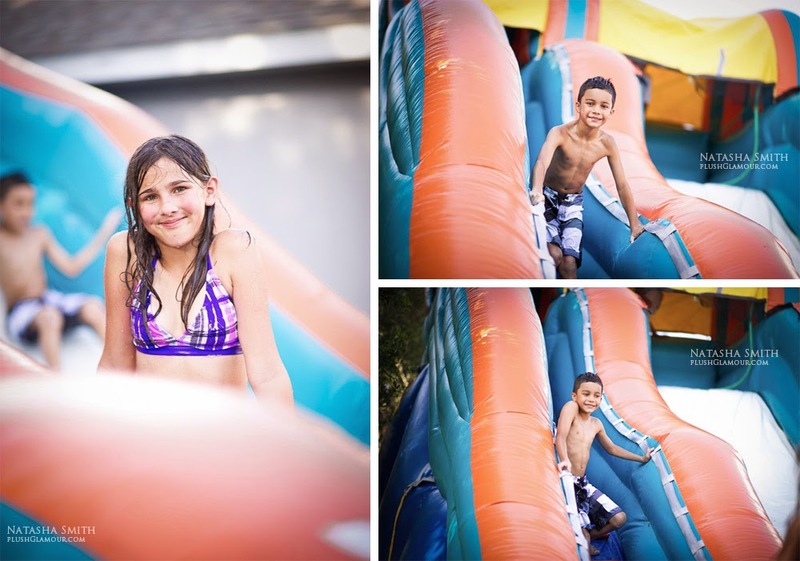 A great party needs but a few things to make it fun: an awesome cake, fun favors, a piñata, a water slide and great company. 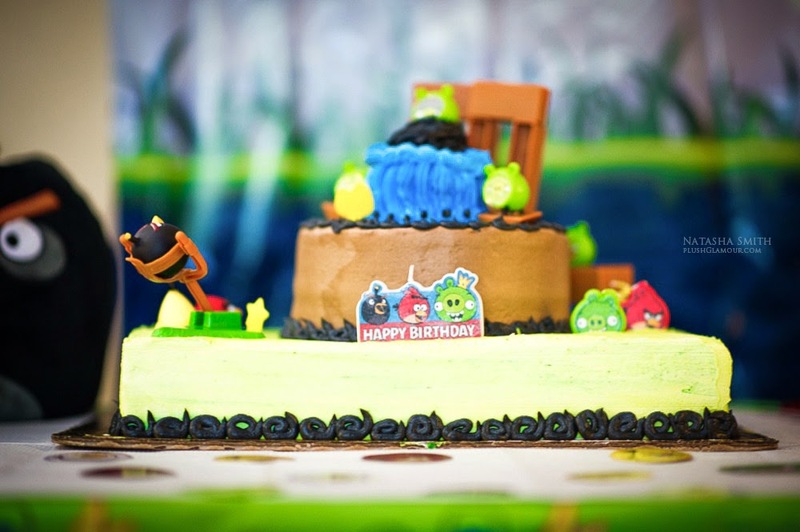 We are loving the cake which shows that great details and props can turn a simple design into something fabulous. 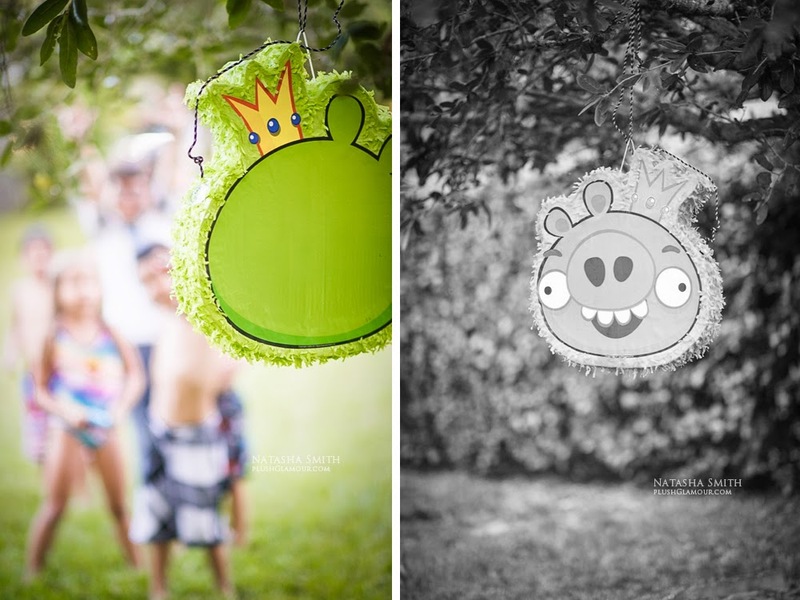 I agree with you dear that props can turn a simple design cake into a fabulous one. 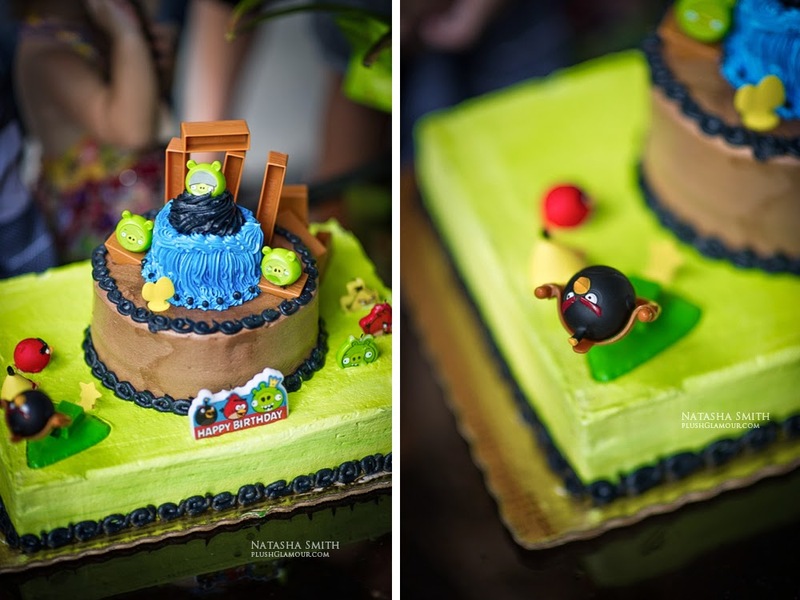 I just loved the cake design. 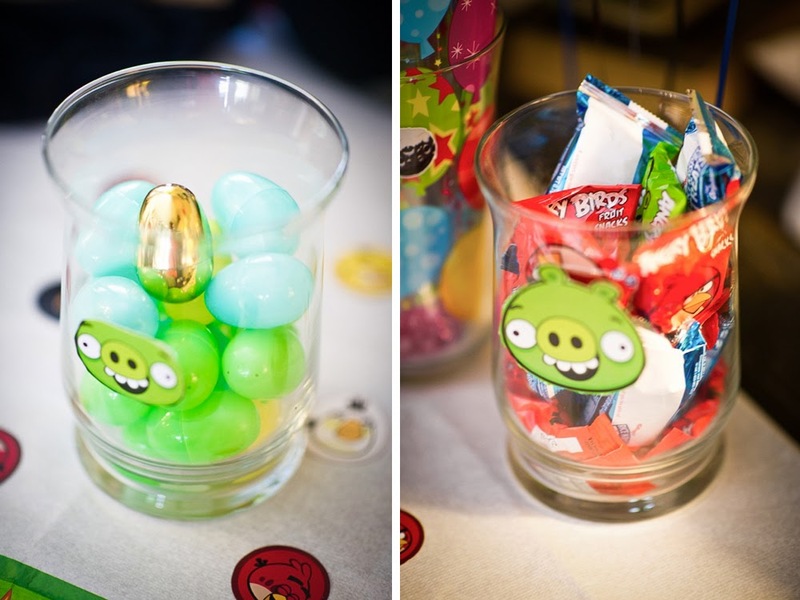 Angry birds theme really looks good. 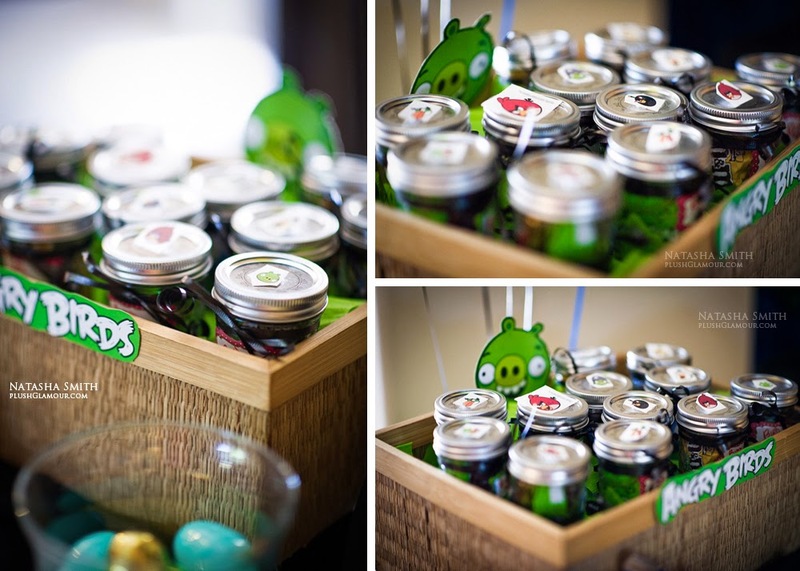 Now I am also thinking to choose this theme for my son birthday party at venues in Los Angeles. 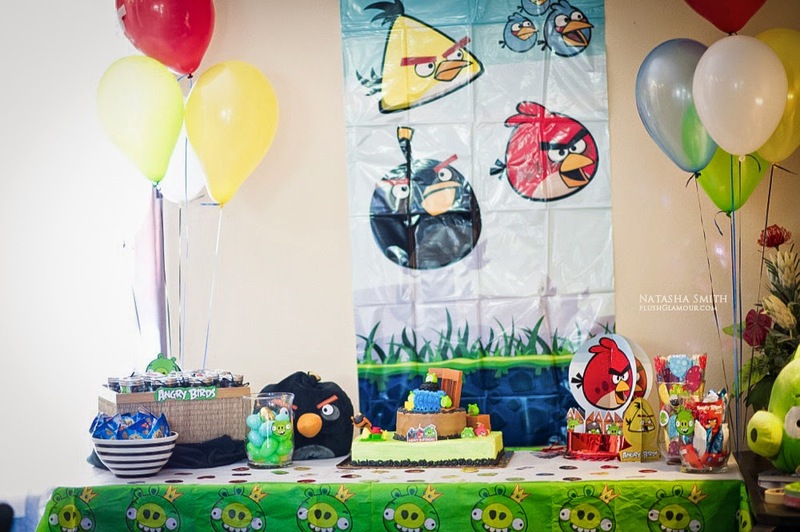 I am sure he is going to love the theme.